A Seaside Heights man “minimized” his role in the death of a small dog last year, but pleaded guilty to a charge of animal abuse that resulted in is death, prosecutors said Tuesday. 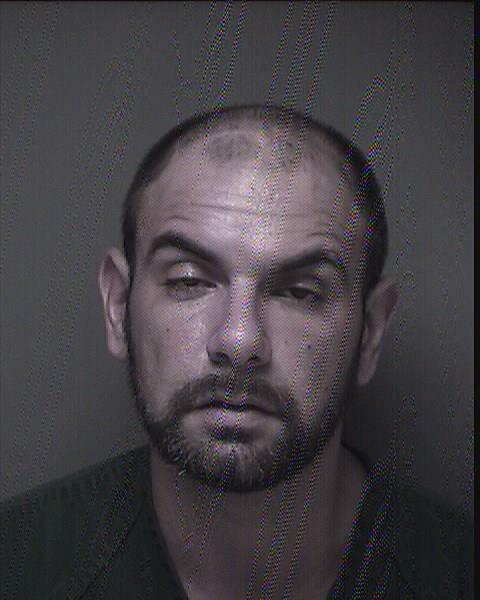 Nicholas Piccolino, 34, entered the plea Monday before Superior Court Judge James Blaney. The case stems from the Aug. 19, 2016 death of a bichon frise named Booshu, which was determined to be caused by Piccolino throwing the dog to the ground. According to Al Della Fave, spokesman for the prosecutors office, Piccolino, upon entering his plea, “minimized how he caused Booshu’s death” by saying he threw her to the ground when she bit him. He gave this same explanation to the dog’s owner after the crime, officials said. Ocean County Assistant Prosecutor Heidi Tannenbaum-Newman put on the record that the Necropsy report stated that Booshu had multiple rib fractures on both sides of her body, multiple bruises all over her body and broken and missing teeth. Piccolino admitted that Booshu was only about 15 pounds and his actions caused all the injuries to Booshu, and caused her death. Prosecutors will ask for a 364 day jail term. Sentencing is set for July 7. An investigation by NJSPCA Det. Sergeant Larry Donato, with assistance from the Seaside Heights Police Department, determined that during Piccolino’s time alone with Booshu, a resident of the house upstairs heard several loud banging sounds and a dog yelping in the kitchen below. Shortly after, Piccolino notified the dog’s owner that something was wrong with her dog. Booshu’s owner found the dog dead on the floor of the bathroom. Piccolino initially claimed that Booshu “dirtied” herself in her crate and that while he was cleaning her up, he dropped her.